OMG! 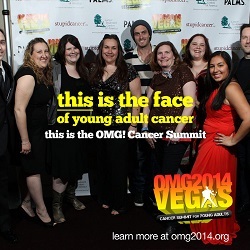 2014 Cancer Summit for Young Adults April 24-27: See You in Vegas! 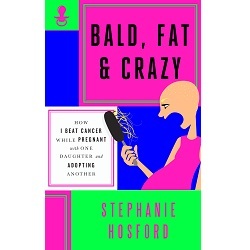 If you were diagnosed with breast cancer under the age of 40, then Stupid Cancer’s OMG! 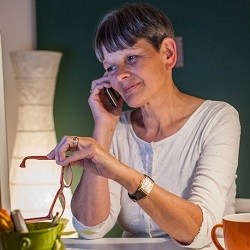 Cancer Summit for Young Adults might just change your life.